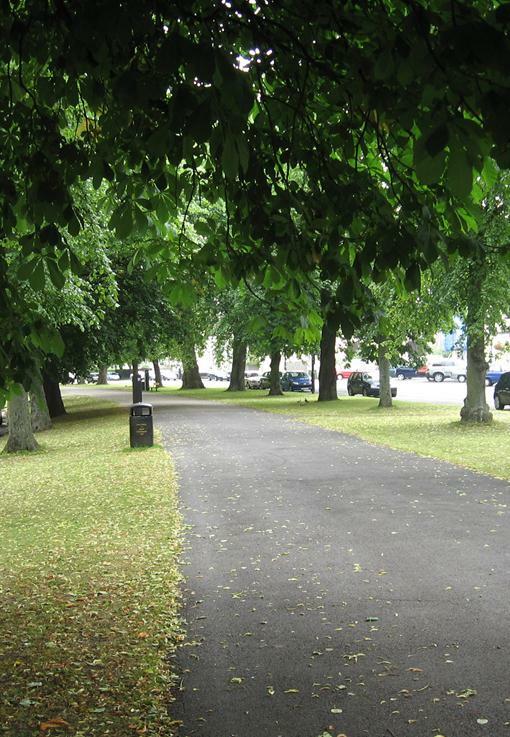 Royal Leamington Spa Town Council has supported a tree replacement and maintenance programme over many years. This reflects the fact that Leamington Spa has the most number of trees of any Town within Warwick District, and is often referred to locally as "leafy Leamington". However many of the fine street lined avenues were planted by the Victorians during the development of the Town in the late 1800's. As a result, the tree population is now ageing and restorative action is needed to ensure that these trees are secured for future generations. The Town Council works in partnership with the Forestry Team of Warwickshire County Council whose Arboriculture Officers assess trees and programme both essential maintenace work and the planting of new trees. The County Council has faced signifcant budgetary pressures over a period of many years and work which is discretionary such as the planting of new trees can no longer be supported from within its limited budget. The Town Council has therefore set aside a specific funding stream to support this programme and in the current financial year (2018/19) the County Council will receive £16,500 in direct grant. The areas of the Town that have benefitted from recent planting activity and those areas where new trees may be planted can be viewed in the enclosed maps. If you wish to see a tree planted in your neighbourhood then please get in touch with us. It may not be possible to agree to every request as there are often technical reasons why some locations are unsuited to trees but we will do our best to accommodate your request.